Case of The Furious Falls Winds - Learning Made Fun! Use this (optional) video to introduce the math mystery and create some excitement! 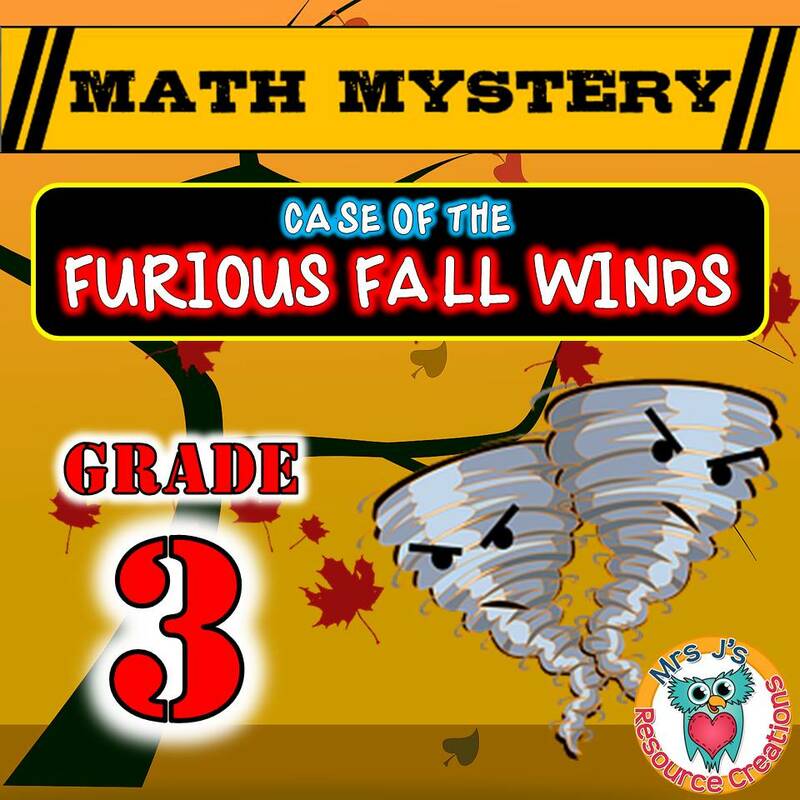 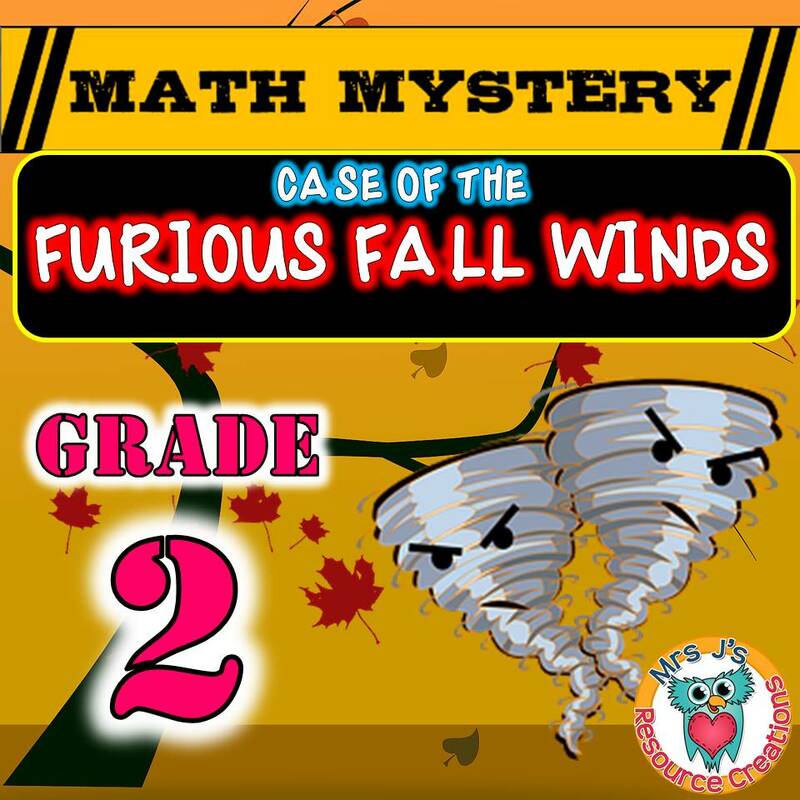 The Fall Math Mystery is a great activity for spiral review with a seasonal theme. 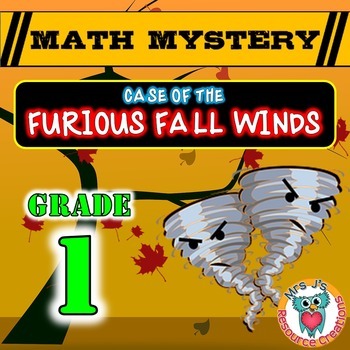 Use for extra practice, early finishers, enrichment or the sub tub.